Bernard Shaw, started off his working life as an apprentice saddler (following his grandfathers footsteps) at New Hucknall Pit. 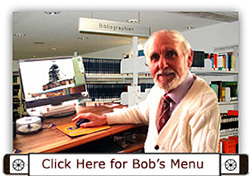 When that closed down he went on to be a Forman at the Blackwell Cable repair shops. Bill Ramsdale - Bradford Colliery was a fascinating place. The installation which I saw in 1948 was built about 1870, but there was an old pit shaft on the site known as the Forge pit. An extensive artical, the history of the colliery and what it was like to work there. Keith Fletcher - I am the last of a long line of generations of South West Durham miners. 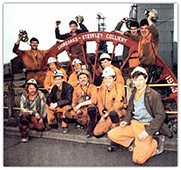 Eric Minard - I started work at Ripley Pit and it was not long before I was on the coal face earning very good money then I was asked to go on a Mines Rescue Course. Terry Cullen - Being a Miner at Bradford Colliery Manchester 1950s and 60s. 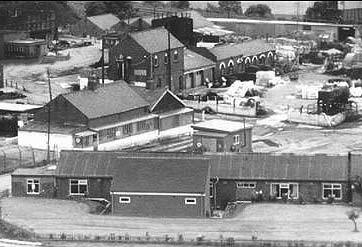 I worked at Bradford Colliery from 1955 to 1962. 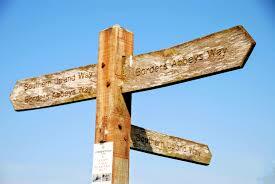 Apart from 16 weeks basic training at Oak Colliery, Hollinwood. 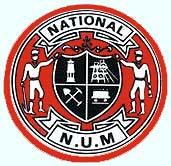 My father and grandfather were miners before me. 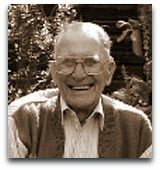 Albert Sheffield - 'Shef' - Albert Sheffield, was on Ilkeston Mines Rescue Station from 11th October 1937 to 25th March 1972. 'Shef' became Assistant Superintendent at Ilkeston Mines Rescue and at his retirement was the longest serving Mines Rescue man in Britain. Jack Anson - 1921 - 2001. A Story Almost Untold... Charlie Dodd lost his arm. Gary Roe - All my years I have lived in a mining area and my vocation was always going to be coal. The lure of King Coal wages was too good for a 15 year old lad whose forefathers had preceded him down the mines. I left school in 1971 at 15yrs old and started at the pit. Les Calladine - Les Calladine started work at Ilkeston Mines Rescue Station on Monday 24th October 1938 on 3 months probation. He had free rent, coal and lighting together with £2.16/- a week, but he had to give his boss 10/- for shoes. On passing his probation period Les received an extra 15/- a week. Albert Bonser served at Mansfield, Ilkeston and Chesterfield Stations. 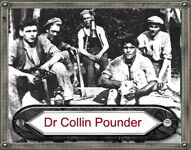 Dr. Colin Pounder- Ilkeston and Heanor Area. - Former night watchman at Ilkeston rescue Station. Ray Havill - Ray Havill was brought up on Ilkeston Mines Rescue Station where his father, Les, was a full time member of the Mines Rescue Team. Ray, in his turn, decided that the dangerous but fulfilling life was for him and he too became a full time member of the Ilkeston Mines Rescue Team. 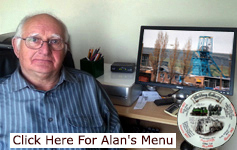 Alan Hutsby Worked at Ormonde Pit And Then at Ilkeston Miners Rescue. 1971 to 1978. Arthur Syson, Philip's First Boss at Ilkeston Mine's RescueProbably one of Ilkeston's most decorated men, Mr. Syson had been at the station for 35 years. Joseph Cook from his humble beginnings in North Staffordshire amazingly Joseph Cook become the Prime Minister of Australia on 24th June 1913 at the age of 52. Ernest Bevin said, in an appeal from Whitehall: "We've reached a point at which there are not enough miners to produce the amount of coal needed to keep the war effort going. Ernest James had 3 months training at the Mines 'Rescue Station before passing for the position. 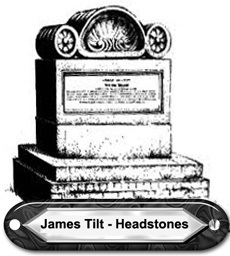 Eric Scattergood's father and uncle. Pete Searson - Pete was a long standing and respected friend of Philips. They worked closely together on the Rescue Station and regularly kept in contact right up to Philips death. 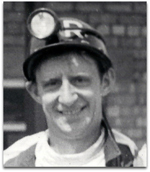 Wilf Robinson - Wilf was on Ilkeston Mines Rescue station with Philip, he also knew Reg Healey, Philip's brother, who was on Mansfield Mines Rescue. At one stage when Wilf was superintendent of the small rescue station at Brynmenyn, near Bridgend, both Terry and Brian were part time rescue men on the same station, then Wilf retired in 1984. He worked his way through the ranks to eventually become the Superintendent at Mansfield Mines Rescue Station. I myself have a passion for mining history that I’ve had since I was a child. 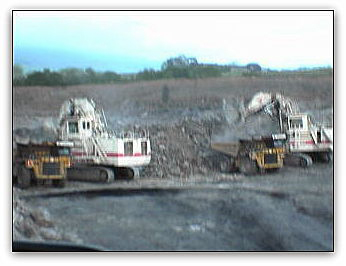 I have a collection of hundreds of mining pictures. Here are some for you. They are all mine taken by myself.